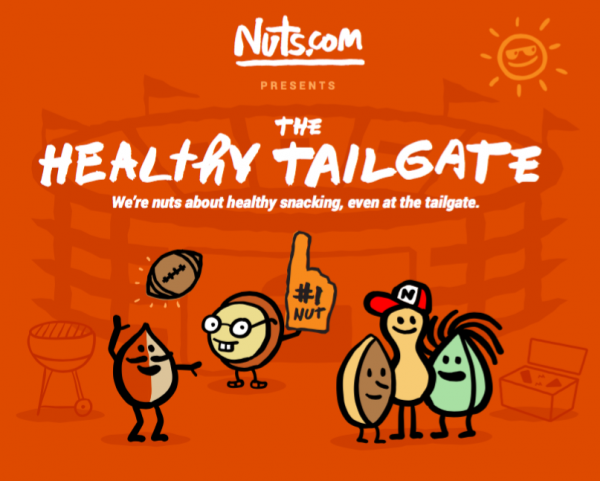 Tailgating means fun, face paint and food, but that food can be a real foul on your health. 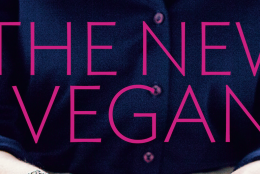 On game day, you don’t want to have to think about eating healthy, so think about it now! Preparing now means you get nutritious delicious food later without stress or regrets. 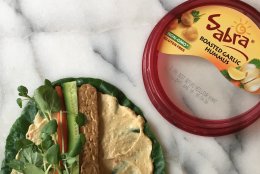 Healthy snacking can be quick, easy, and pumpkin flavored. 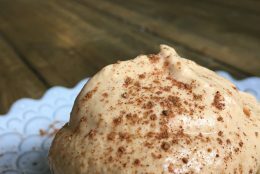 Pumpkin is the flavor of the season and who doesn’t crave a little taste of Fall while outside in the crisp air and gorgeous leaves? 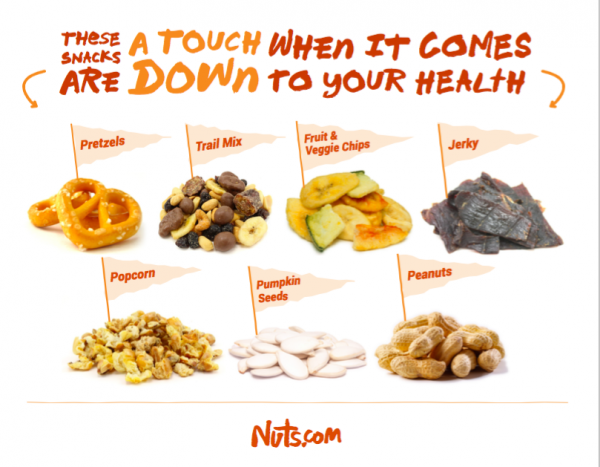 My friends at Nuts.com have a bunch of snacks ideas to share too! 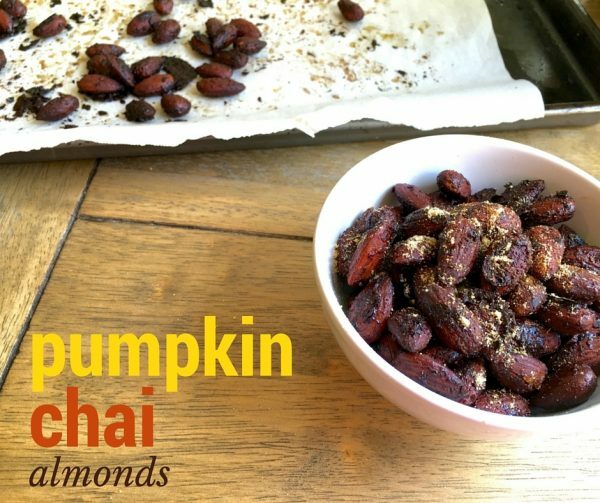 If you’re ready to give healthy snacking a go, here’s my gift to you: crunchy, pumpkin spiced almonds and a kitchen that smells like Fall! In a small mixing bowl combine the oil, maple syrup, vanilla, spices and salt. Add the almonds and coat with the mixture. 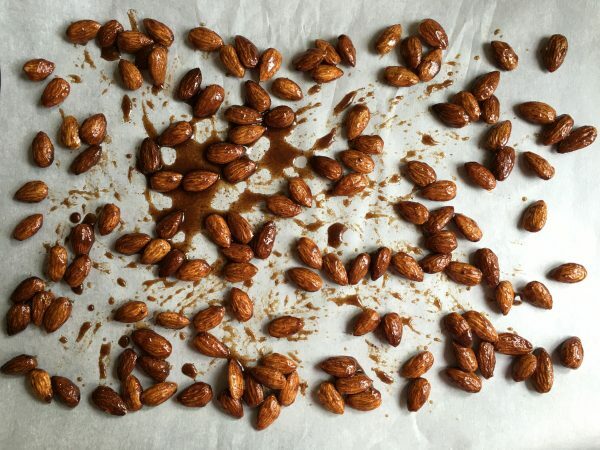 Spread the almonds out on the baking sheet and place in the oven for 7 minutes. Stir and return to the oven for another 3-5 minutes. Allow to cool before serving your lucky, hungry friends!